Dentures can be a wonderful tooth replacement option when you are missing teeth in your mouth. 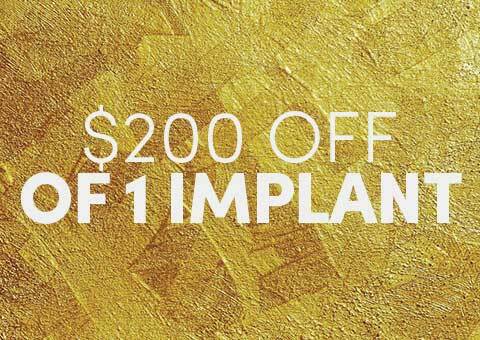 In fact, many patients have turned to them because they are quite versatile and they do not require any type of surgical procedure to have them implanted. There are two different types of dentures you can choose from and they include partials and completes. A partial denture is one that will replace a couple of teeth in your mouth and a complete denture will replace ALL of your teeth. Some patients will wonder what type of material the denture is made out of and you may have one or two options to choose from. Typically, a Valplast denture will be used and this is a flexible acrylic and is easy on the mouth, which is why patients choose it. The next type is a metal frame. This denture is considered to be comfortable, but it is not as flexible as the acrylic option. If you would like to discuss your denture options, contact Eten Dental in Bayside, NY today. We offer FREE denture consultations in our office. If you are missing any of your teeth, you may want to have them replaced, so that you can smile out in public once again without the fear of people looking at your teeth. When you cannot choose dental implants, you may be able to rely on dentures. Sometimes, you may not want to replace your missing teeth, but it is recommended that you do, otherwise, your face may change over time as well. Sometimes, your face will start to sag and you may not like the new changes. You can prevent this from happening by making sure that you have a tooth replacement option lined up. If you have dentures, you do not have to worry about your face sagging. In addition, dentures will allow you to have the confidence you need to smile when out in public. When you decide to have dentures, you will have the choice between conventional and immediate dentures. Conventional dentures are dentures that are placed into your mouth and they are removable. These dentures do not go into your mouth until your gums are totally healed and your jaw bone has stopped shrinking. It is not an immediate process and it may take some time for your gums to heal and jaw to shrink. This also means that you will not have any teeth during this period, so it is important to understand this. 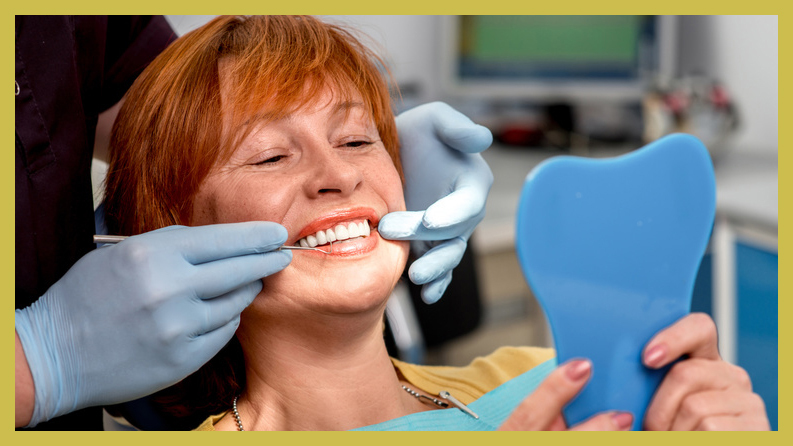 Immediate dentures are placed into your mouth the moment your teeth are extracted. This is a good option for people who work out in the public and need to speak to others. You will need to have the dentures adjusted every so often as your jaw does shrink. Once your moth is healed, you will no longer have to have the dentures adjusted as often. When you place dentures in your mouth, you may think that they are quite uncomfortable. This will be true for some time, but as your mouth gets used to them, they will begin to feel much more comfortable. You should take some time to practice speaking and eating with your dentures in. Patients should take some time to adjust their tongues and practice where the tongue lies because we do hear about how the dentures are uncomfortable against the tongue. Again, this will go away with time and it will take some time to get used to. You should also be cautious that you may experience some soreness and irritation over the next few days. If you continue to experience problems after a few days have passed, you will need to head back into our Bayside office to have your dentures realigned and adjusted. You will need to come into our office periodically to have Dr. Hwang check out your dentures and make sure that they fit properly. 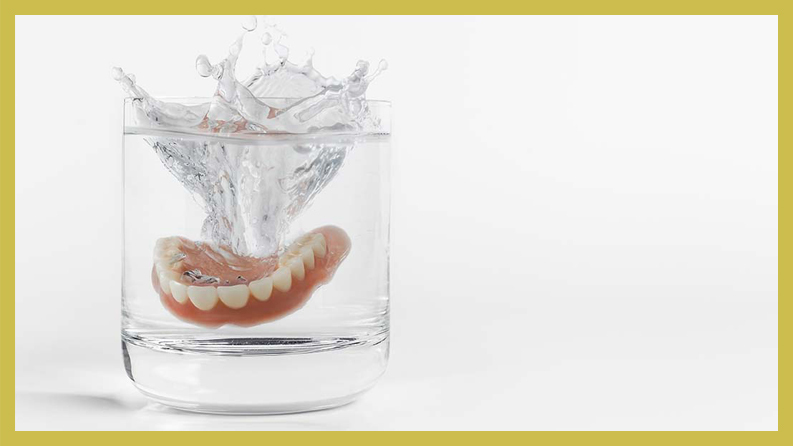 Dentures are not considered to be real teeth, but you do need to make sure that you do not neglect them, as they can become stained, warped, and they may start to irritate your gums. It is important for you to floss and brush your dentures every day, just as you would with your natural teeth. If you are unsure of how to care for your dentures, Dr. Hwang can help you and show you what to do. 1. Always start by rinsing off the dentures, especially after you eat something. Once you have removed all of the food debris, you want to make sure that you brush the dentures thoroughly with an approved toothbrush. 2. 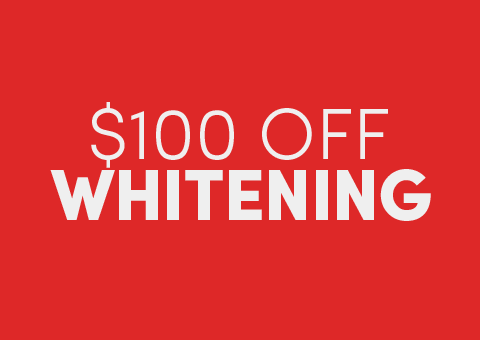 After brushing them, you will then need to rinse them and place them into an approved denture cleaner. After you allow them to sit for the recommended time, you should remove them and dry them off. 3. Place the dentures into a clean and dry storage container and then place the container into a safe place. 4. After you have cleaned your dentures, you want to make sure that you also clean your gums, tongue, and cheeks. If you do not, you may find that you develop an abscess or you may notice that your gums become irritated and you may have bad breath. If you spend time taking care of the dentures that you are given, you will always have a beautiful smile. If you do not take care of them, they will not last and you will have to purchase a replacement. If you are interested in dentures as a tooth replacement option in Bayside, NY, contact the team at Eten Dental now. 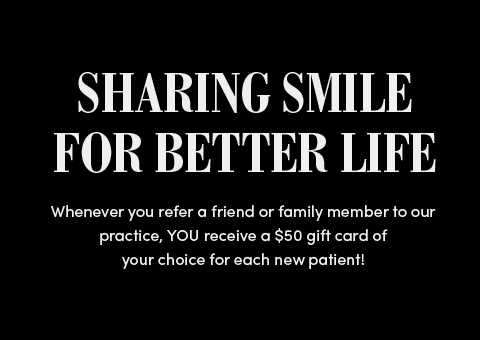 Our team is prepared to work with you and provide you with the smile you have always dreamed of. Contact Eten Dental in Bayside, NY, now to schedule your FREE dentures consultation with us.